The Refreshing Beard Oil by Proraso is nourishing and protective beard oil in the scent direction of the Green Line. It refreshes with the invigorating scent of eucalyptus and gives dense and long beards a silky shine. 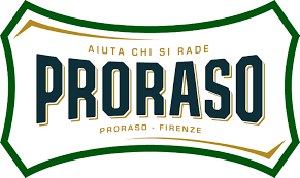 The year was 1948 when Piero Martelli, on the eve of an economic boom, invented the Proraso Pre Shave Cream. A product whose freshness embodied the spirit of a new found era in Italy. Proraso modelled the new Renaissance that was spreading a fresh new approach to living throughout Italy. Today, as it did then, Proraso meets the needs of its consumers, giving all Italians a perfectly close and refreshing shave.